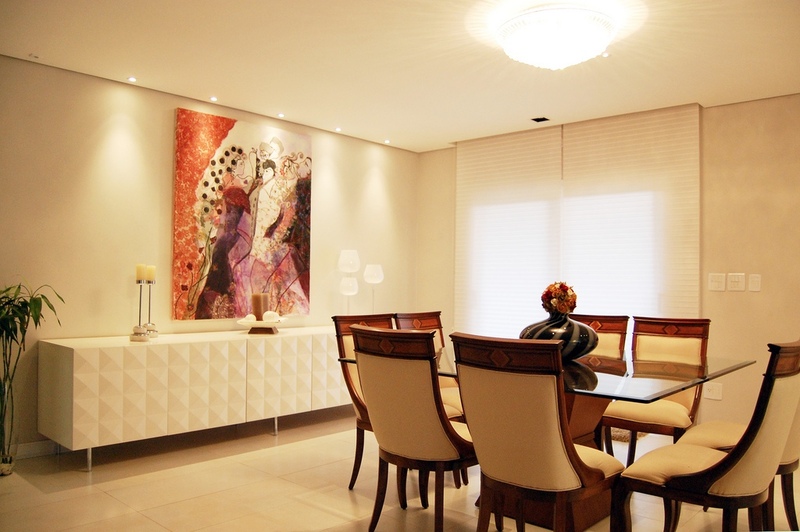 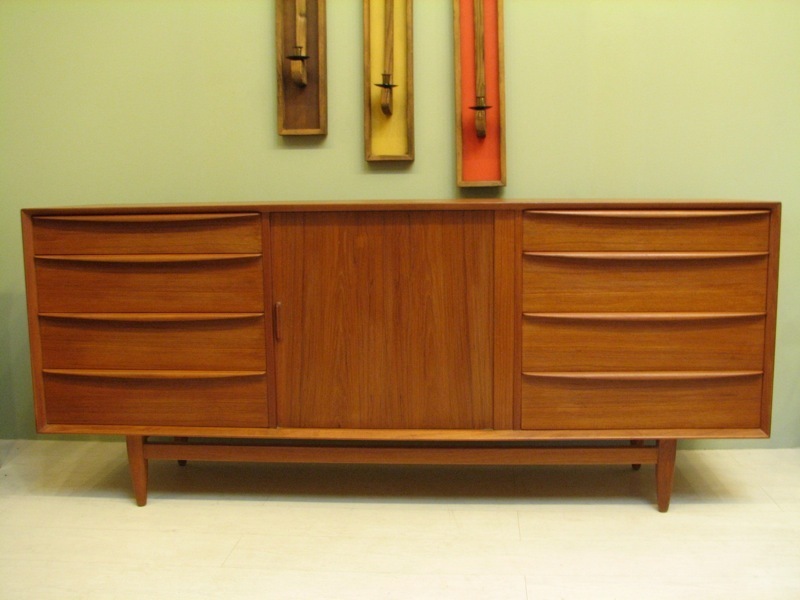 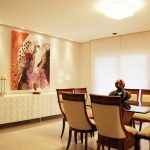 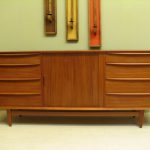 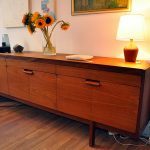 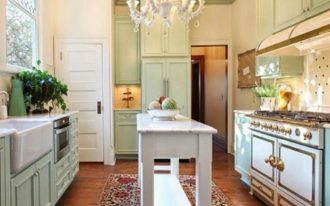 Home » Furniture » What Is a Sideboard? 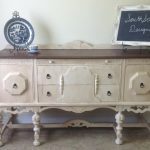 What is a sideboard? 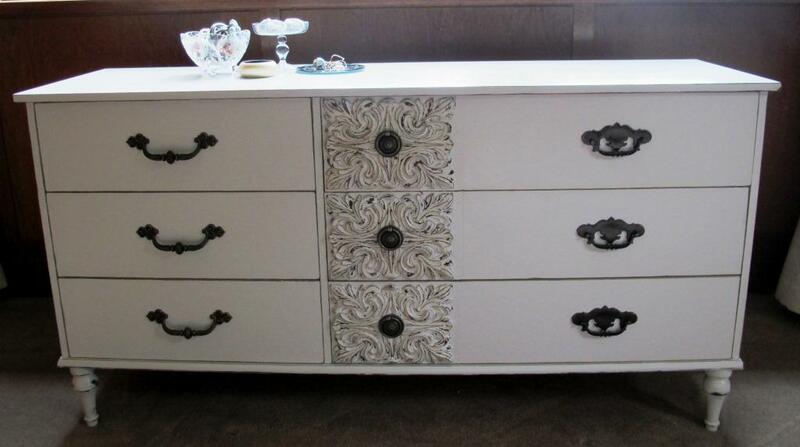 Well, some people or you may be not that familiar with this home furniture. 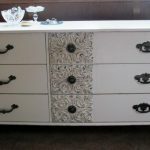 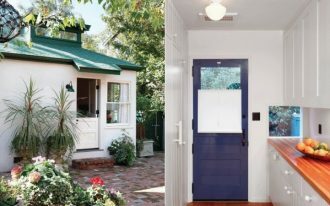 Thus, I will give you a little explanation about this furniture and you can try to decorate it to your home interior to get brilliant or unique home furniture ideas. 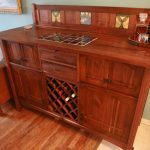 The sideboard is kind of furniture that can be used for saving some stuff and also displaying artistic displays on its top. 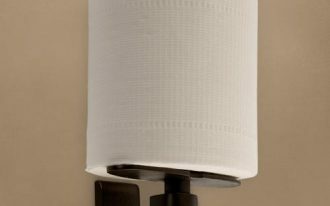 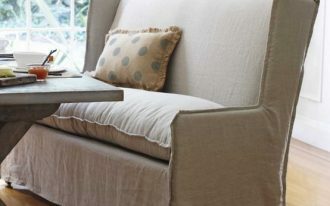 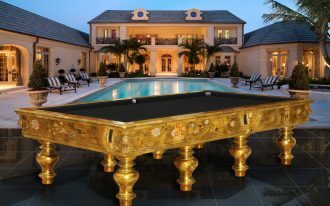 It is generally decorated in the living room or dining room as a side table. 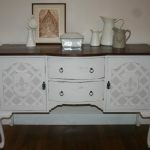 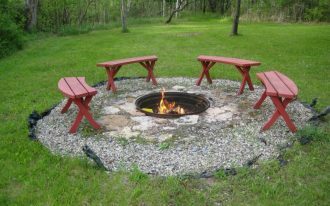 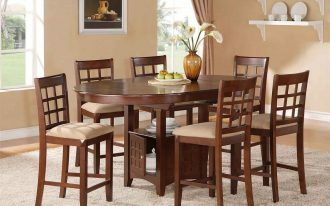 This furniture was firstly known in England in 1770 which is commonly used for serving the food and saving some stuff. 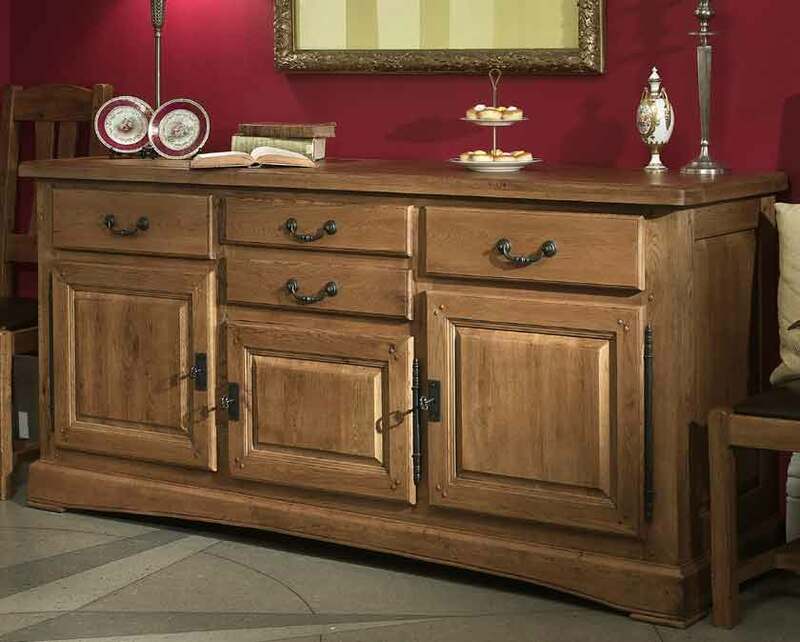 The sideboard is still remaining popular today because it still fits to any home interior ideas. 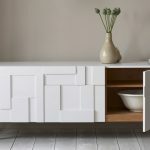 The sideboard is usually presented in a long size with storage and display units that ease us to put some stuff on it. 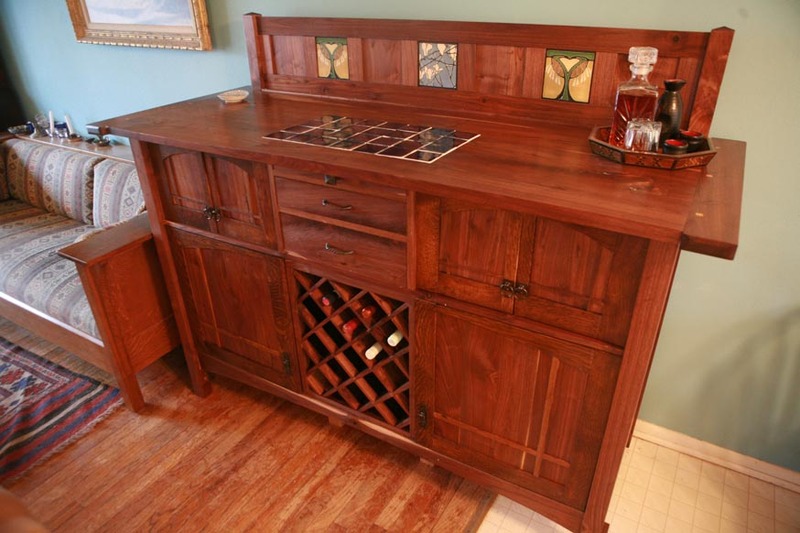 Today, the sideboard is often used for entertainment and sometimes, it is completed with wine racks. 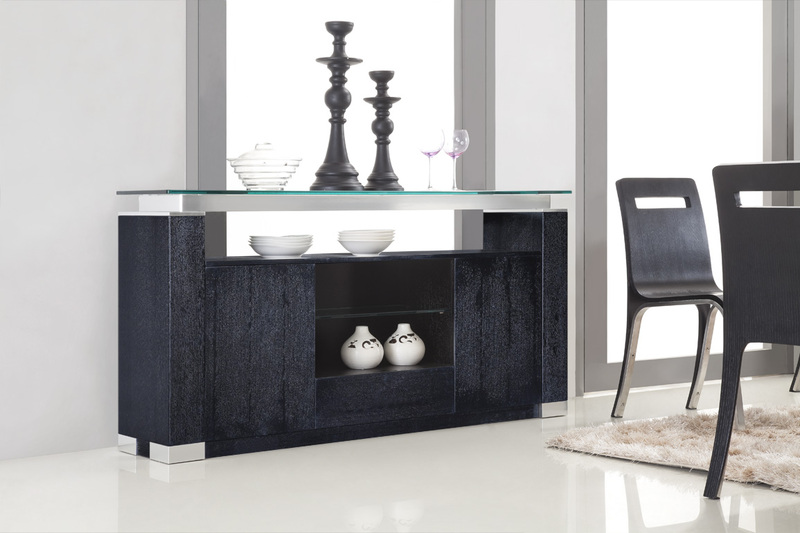 The sideboard is often made from oak, but in this modern life, you can also find the sideboard from various materials like metals or glasses. 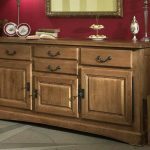 Actually, the antique sideboards from oak will be more costly compared to the modern sideboard because they are more classic and vintage. 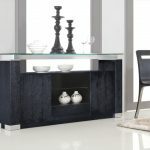 If you are interested to decorate the sideboard as your home furniture, you can choose which style that you think is appropriate with your home style. 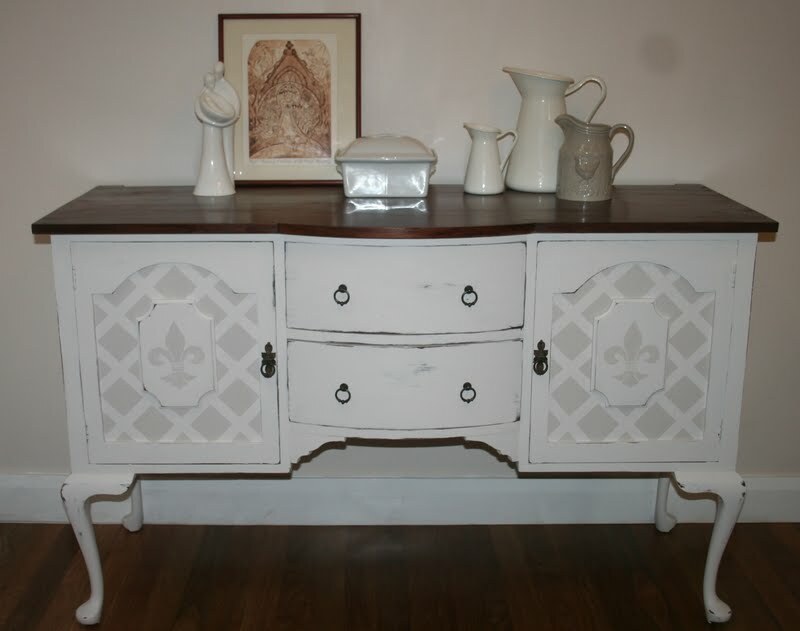 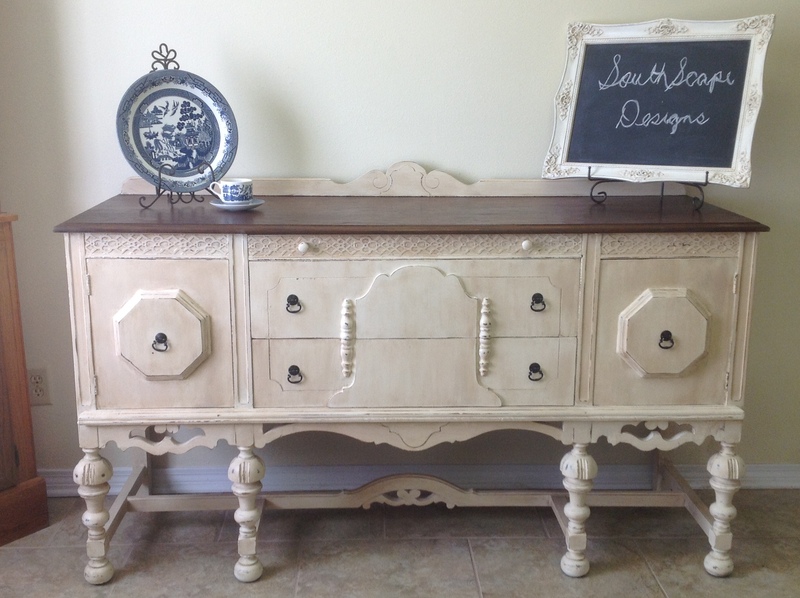 If you want to present rustic outlook, you can decorate an antique oak sideboard in milk paint. 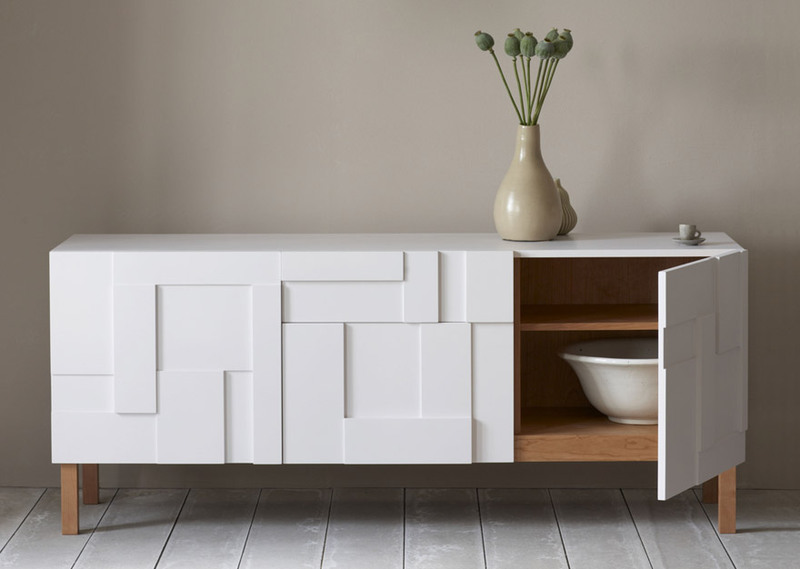 Whereas, the modern sideboard is usually presented with glossy finishing which makes its outlook is stylish. 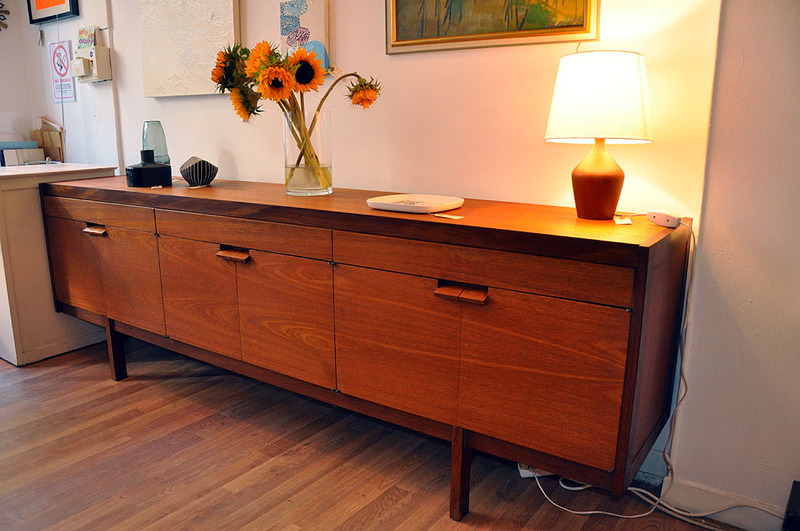 Tags: SideboardWhat Is a Sideboard?